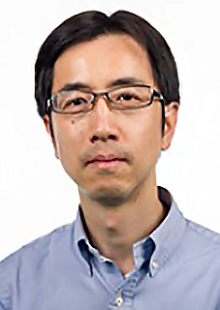 Zhiqun Lin has been simultaneously elected as the POLY Fellow and the PMSE Fellow of the American Chemical Society. The POLY Fellow is through the Division of Polymer Chemistry and the PMSE Fellow is through the Division of Polymeric Materials: Science and Engineering. Selected PMSE Fellows are honored with a plaque at the PMSE Division Awards Ceremony and Reception at the Spring National ACS Meeting.